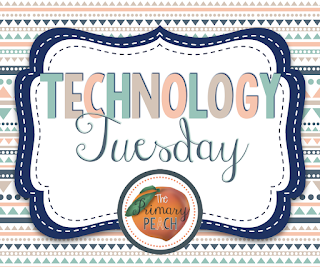 Its time for Technology Tuesday and I have some terrific tips for Pinterest! 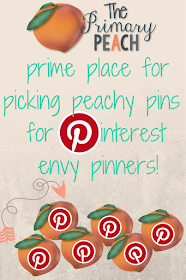 Grab your sweet tea and head to the porch with your device because the Primary Peach is on Pinterest! 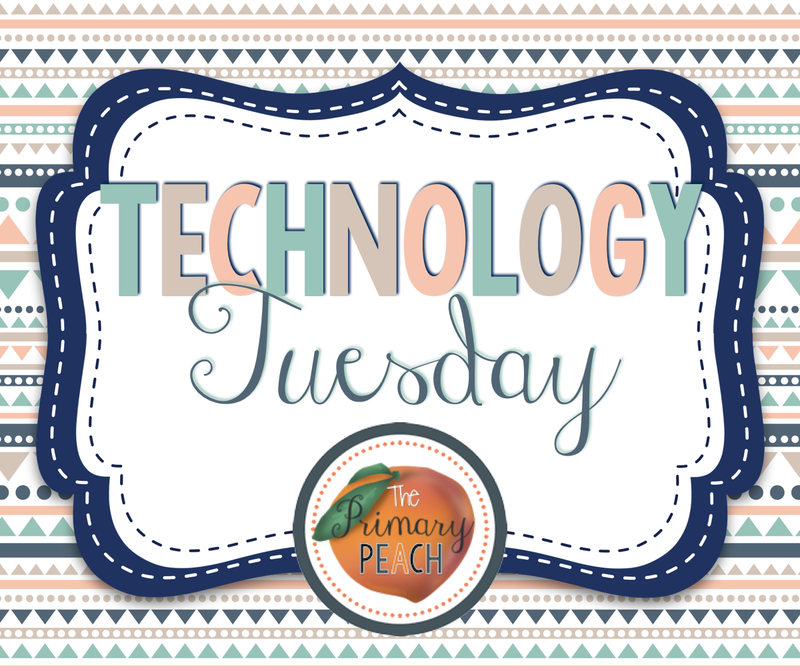 I have all kinds of techy tips for you today on Technology Tuesday on the Primary Peach. 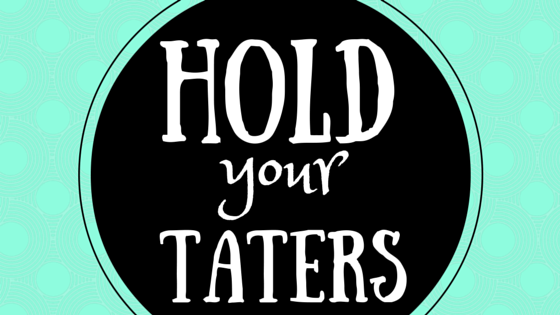 You heard me ~ now go grab your tea and let's have a Pinning Party! Hey y'all, it's Valerie from Georgia Grown Kiddos and I am here today to share a bit of my passion with you! Some of you know that I am a PINTEREST fanatic, others ~ well you are about to see why I love it! Pinterest is so much more than a place to find pretty pictures of scrumptious food, come on y'all..... it is a resource! 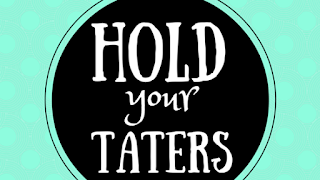 And not "just" any resource, it is a . . .
Today, I am serving up some peachy Pinterest sites and tips that will make you slap yo' mama! (That's southern slang for being really excited about something.) I am assuming that you all have a Pinterest account, but if you do not, please do so as quickly as you can. Just enter the word Pinterest in your browser's search bar, and then follow the directions for setting up an account. Now let's move on to the fun stuff we can find and implement in the classroom. The first thing you want to do is follow our Primary Peach boards. You can chose to follow them all or just the ones you find relevant to your needs. Here is a quick link to the boards so you can go ahead and follow us. Follow Primary Peach's profile on Pinterest. Next, I am going to show you a quick tutorial on how to manage and use your Pinterest account to maximize your time and efforts while on the site. Now that you are able to manage your time better and stay focused on the pickin' of the prime pins, you will have more time to actually read, create and use the information from the pins. I hope this has inspired you to organize and utilize Pinterest for not only those really fancy looking dinners and drinks, but for easy to use ideas in your classroom. We said we were having a pinning party, so leave your link to your Pinterest account or favorite board in the comments below. This way, we will all follow them and have a pinning party!! Love this! Pinterest is a foreign language to me!!! Am I the first to join this pinning party? Whooo hoooo, gotta love a party! I really only use Pinterest for teaching ideas... I'd get sucked into a whole other world if I strayed. =) I don't spend a lot of time pinning others' ideas on Pinterest. I use it as my "favorites" bar so that I can return to the same teaching sites each year/unit.